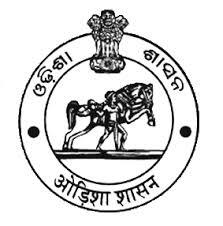 Eligible candidates may submit their applications complete in every respect at The Office of the District Child Protection Officer, District Child Protection Unit, LIC Lane, Ganesh Bazar, Dhenkanal, PIN- 759001, Latest by 5 pm on 26.03.2018 only by the Speed Post/ Registered Post only. No online Application or any other mode of submission will be entertained. In-complete application shall be rejected and any application received after the due date and time will be rejected. Any postal delay the office will not be responsible.